*Note: All participants must register to tryouts. No cost to tryout or register. CFC offers a variety of teams for players of all ability levels to aid them in their desire to continue to improve and develop as soccer players. 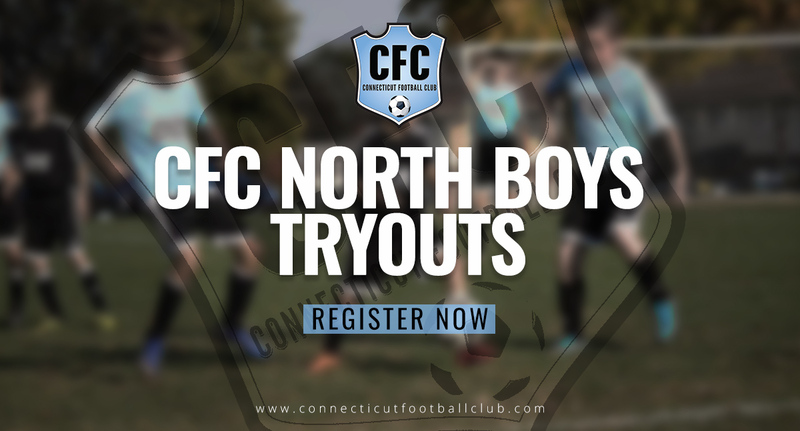 To meet those needs, CFC North will have teams that will compete both locally in state and regionally in the NEP (Massachusetts based league). The top players from the North will make up the CFC North NPL (U13-U19) teams that will compete in the NEP NPL division. CFC North Premier teams will be placed according to the strength of each team. Some will compete regionally in the NPL* and NEP leagues and others will compete in state. The goal of these teams is to prepare players to compete at the highest level where they can have success. Players will be challenged and have the opportunity to develop the necessary technical skills and tactical awareness to play at their highest ability. *CFC North NPL will compete regionally in the New England Premiership NPL division. This league is New England Based and serves as a qualifying league for the ENPL Nationals. These teams will participate in top tournaments along the East Coast during the fall and spring seasons. These teams will consist of the top and most committed players in our program. Coaching staff now includes 31 coaches who are either head or assistant coaches at Connecticut and Northeast colleges. No other club in the nation can compete with our staff as far as overall college exposure for potential college soccer players. 70+ CFC ‘18 Seniors plan on playing college soccer next year at schools such as Cornell, Colgate, Wake Forest, Yale and Northeastern to name a few. City - local branch that competes in CT in a local league (EDP or CCSL). Based out of Manchester. SportsWorld - local branch that competes in CT in a local league (EDP or CCSL). Based out of East Windsor. Wolves - local branch that competes in CT in a local league (EDP or CCSL). Based out of Rocky Hill.